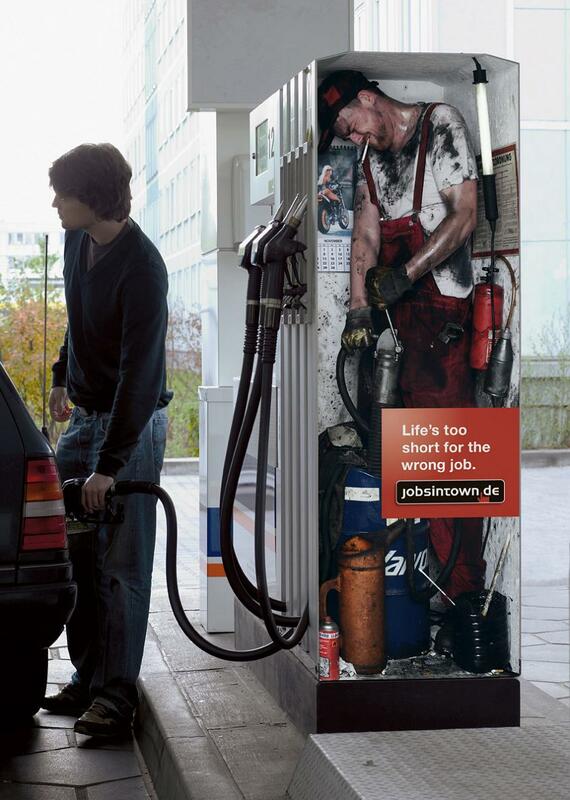 Gas Station Advertisement: Sticker of a man doing the manual work placed on a filling station in Berlin, Germany. 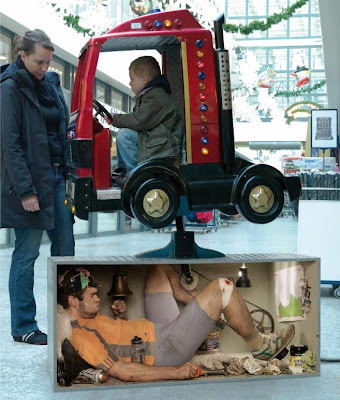 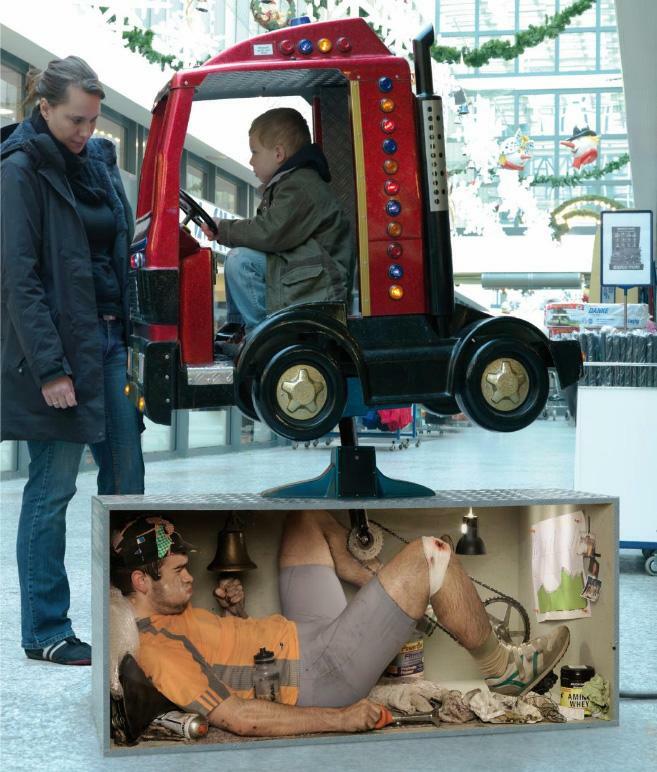 Toy Truck Advertisement: Print ad of a man doing the manual work inside the toy truck published in Berlin, Germany. 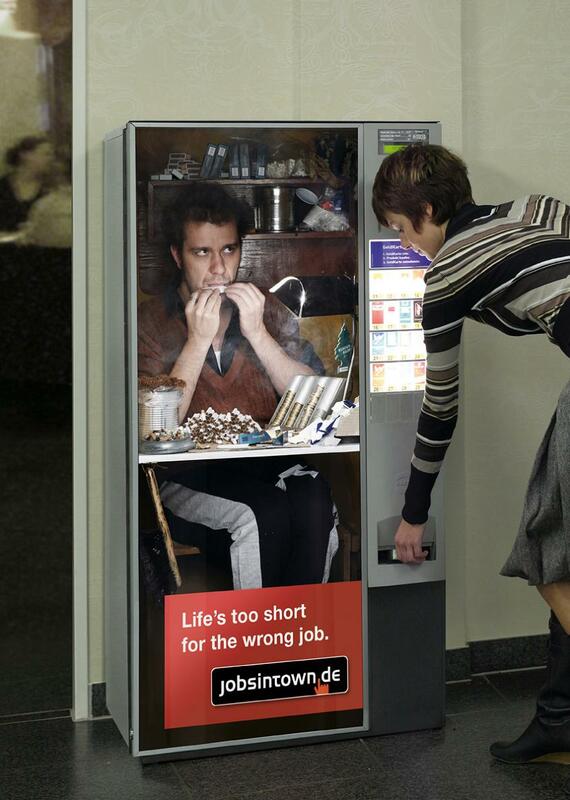 Photo Booth Advertisement: Sticker of a man doing the manual work placed on a photo booth in Berlin, Germany. 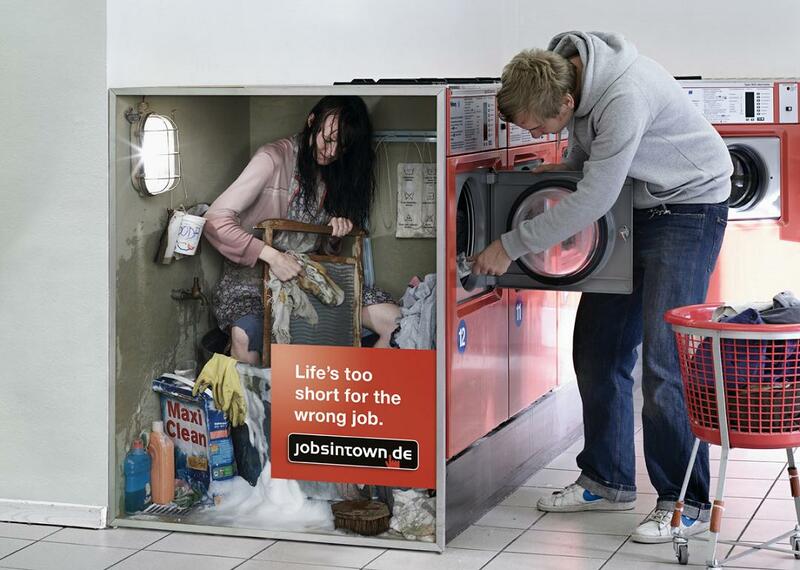 Washing Machine Advertisement: Sticker of a woman doing the manual work placed on a washing machine in Berlin, Germany. 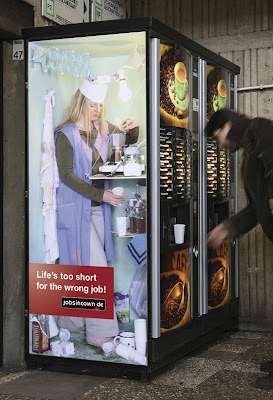 Coffee Dispenser Advertisement: Sticker of a woman doing the manual work placed on a coffee dispenser in Berlin, Germany. 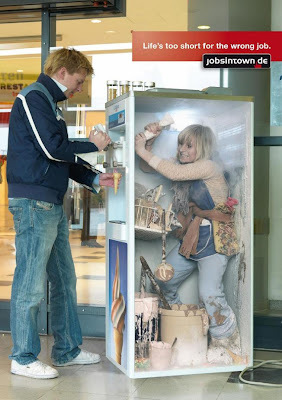 Ice Cream Dispenser Advertisement: Print ad of a woman doing the manual work inside an ice cream dispenser published in Berlin, Germany. 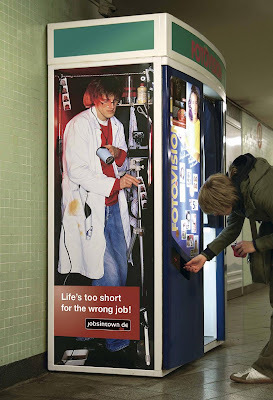 Cash Machine Advertisement: Sticker of a man doing the manual work placed on an automated teller machine in Berlin, Germany. 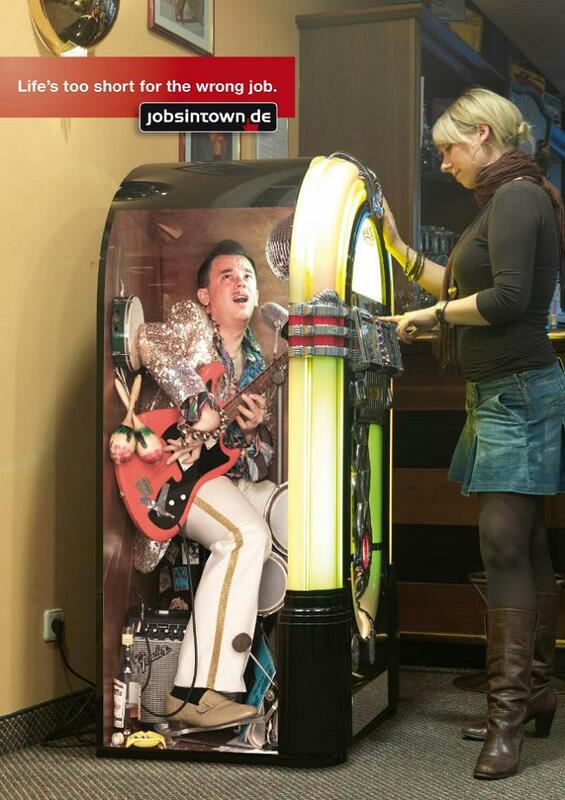 Jukebook Advertisement: Print ad of a guy singing inside a jukebox, published in Berlin, Germany. Vending Machine Advertisement: Sticker of a man doing the manual work placed on a vending machine in Berlin, Germany. 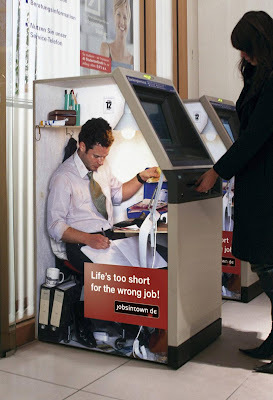 20 Cool and Creative Sticky Notes - Part 2.